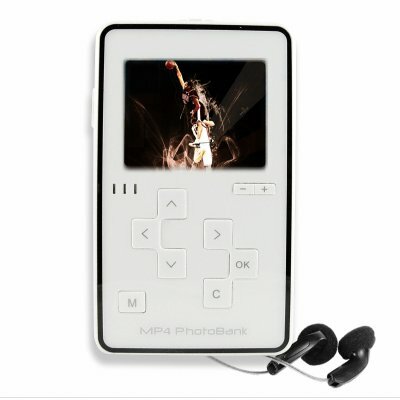 Successfully Added MP4 Hard Disk Digital Media Player - 2.5 Inch TFT Screen to your Shopping Cart. If you are interested in incredibly high memory storage for your PMP, this MP4 Player Hard Disk enclosure with a 2.5 Inch LTPS TFT screen might just be what you are looking for. If you install the maximum GB 2.5 Inch IDE hard disk of, you will be getting an massive 120GB of memory for movies, pictures, music, and E-Books. And when you want a bigger display, this HD PMP also has AV OUT with NTSC and PAL settings for connecting to TVs. This item a perfect answer to those long boring trips, or for people always on the go who need to bring massive amounts of data with them, and with its included one year warranty, why not get one for yourself or resell to others?